A single pack finishing system that imparts good aesthetic looks, reparability & touch up properties. 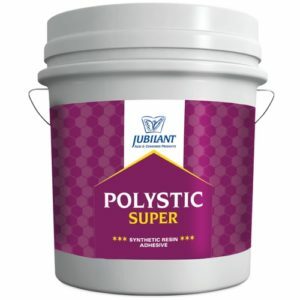 It delivers better mar resistance than conventional lacquers ( Scratch & wear & tear). 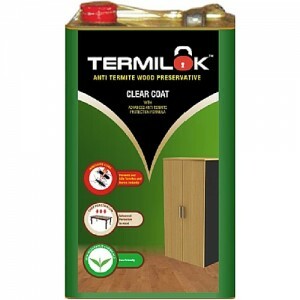 Ideal for furniture exposed to low wear & tear. Nitrocellulose based lacquer, single pack system. Easy to apply, no hardener addition is required. Offers smooth and reasonable tough finish. Suitable for wooden floor, interior wooden furniture. Thin with NC thinner before application. 1 (Base) : 3 (Thinner) for NC Gloss HB (High Build). Precat version does not require thinner. 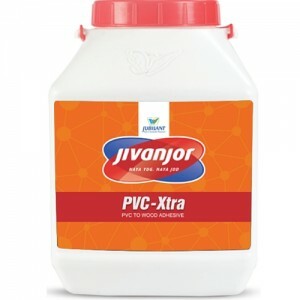 Can be applied by spray, rag or brush. 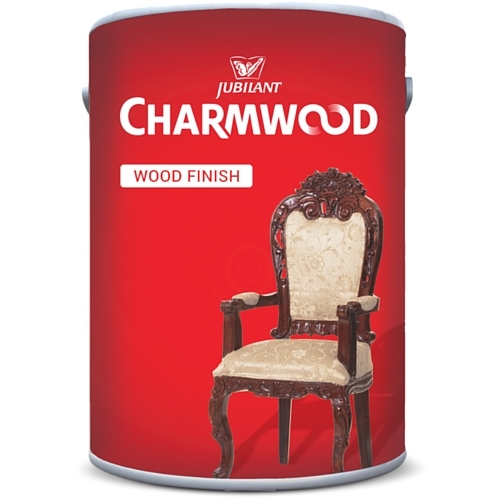 Looking for a wood finish online, I came across Wood Finishes from jubilant in a Google search and was impressed by the great website and competitive prices. All the promises on the website were kept. Specially no scratches, no wear and tear in last 1 year. Finishing is also very smooth and even. 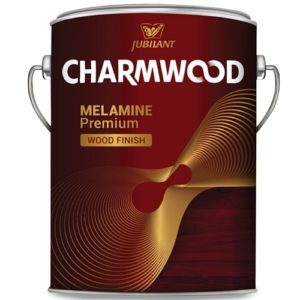 Would highly recommend wood finishes from jubilant. I just set up my new office in Gurgaon, sector-57. Got conference table and wooden workstation from Kirti Nagar market, delhi for my employees. They asked me if I need extra coating (for that they take extra charge), so I denied happily. On receiving the furniture, I saw a scratch on one of the furniture. Seeing that, somehow, I was convinced to go for extra coat (extra expense). Called a polisher and bought NC finish from jubilant. It made the furniture ready in no time as it dried super-fast with smooth finish and shine. To my surprise after even rough use (thanks to my employees) there is rarely a visible scratch. To all the guys setting up new office or whatever… Give it a try! You won’t regret.